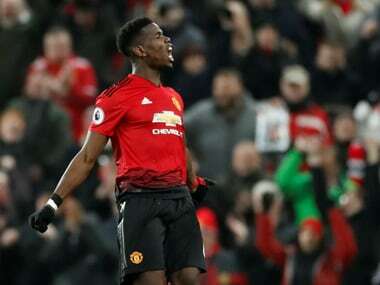 Former Manchester United captain Roy Keane has accused the current crop of players at Old Trafford of getting away "with murder" and of throwing Jose Mourinho "under the bus". The Irishman's broadside comes just days after Mourinho was sacked as United manager, having presided over their worst-ever start to a Premier League season. 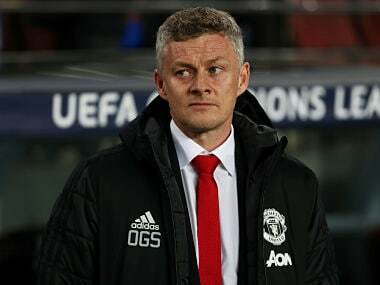 Former United player Ole Gunnar Solskjaer was this week named caretaker manager until the end of the season. 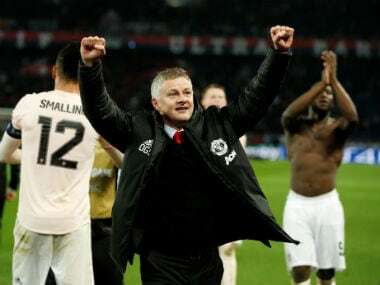 Mourinho had reportedly fallen out with several of his first-team stars towards the end of his two-and-a-half-year tenure at the helm of United and Keane feels the behaviour of the players may be at least partly to blame. Speaking to BBC Radio 5 live, Keane said: "I do think the players obviously get away with murder. Just the way they hide behind the manager....They have thrown him under the bus." "People said Mourinho has been falling out with players. Well, you would fall out with players, that's the name of the game when players turn up overweight or players aren't training properly and not producing. "And then for some of them to down tools, shame on some of those players. 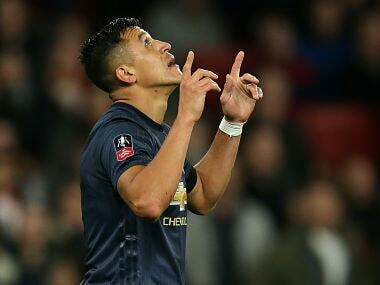 "I'm not Mourinho's biggest fan, don't get me wrong but I just can't tolerate footballers who just hide behind their agents, their pals in the media. It's a bit of a joke, really." 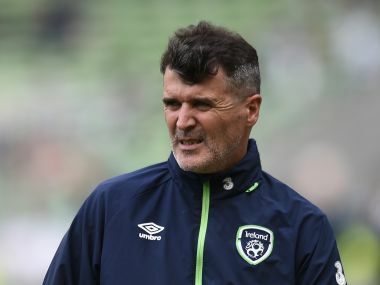 Keane won seven Premier League titles, four FA Cups and the Champions League at United and believes any player unrest during his time in the dressing room would have been quelled. "The modern player, they're not just weak players, they're very weak human beings," he said. "You can't say a word to them." He added: "It wouldn't have happened in our dressing room just because of the fact we had good characters and good leaders. We wouldn't have tolerated lads not putting a shift in."